The Department of Pediatrics and Human Development is comprised of a diverse faculty who share a common concern for all aspects of human growth and development, both normal and abnormal. 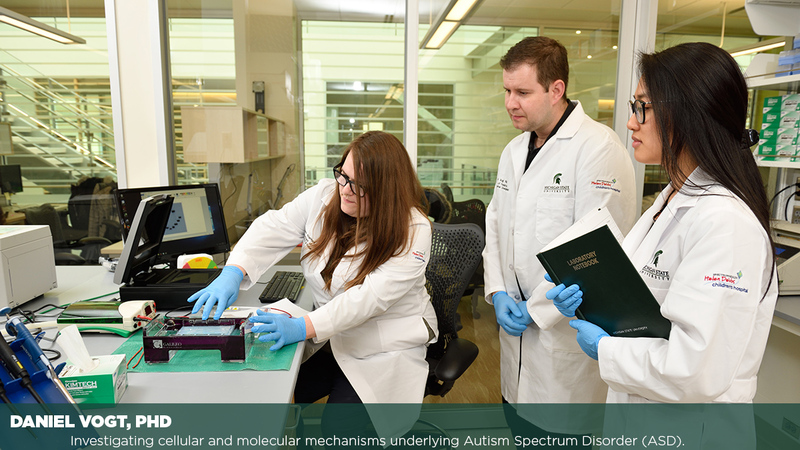 The Department has a statewide footprint with faculty in Lansing, Grand Rapids, Flint, Southfield, Midland, Traverse City, and Marquette/Escanaba. The Department has educational responsibilities at all levels in the curriculum of the College of Human Medicine. Its faculty participate in courses which relate biological, behavioral, and clinical sciences to child health. Departmental faculty play major roles in the new College of Human Medicine Shared Discovery Curriculum and its Learning Societies. The Department also has responsibility for general pediatric clerkships and pediatric subspecialty electives in the clinical medical curriculum. 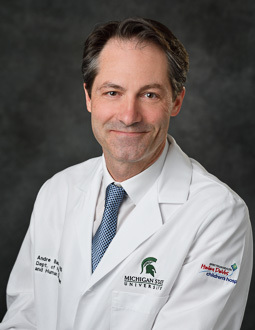 The Department participates actively in graduate medical education with three affiliated pediatric residency programs (with Sparrow Hospital in Lansing, Helen DeVos Children’s Hospital in Grand Rapids, and Hurley Children’s Hospital in Flint), three affiliated pediatric subspecialty fellowship programs (Perinatal-Neonatal Medicine in Lansing; Pediatric Hematology-Oncology and Pediatric Critical Care Medicine in Grand Rapids), and in CME. In addition, faculty members work with students in other graduate programs in the University. 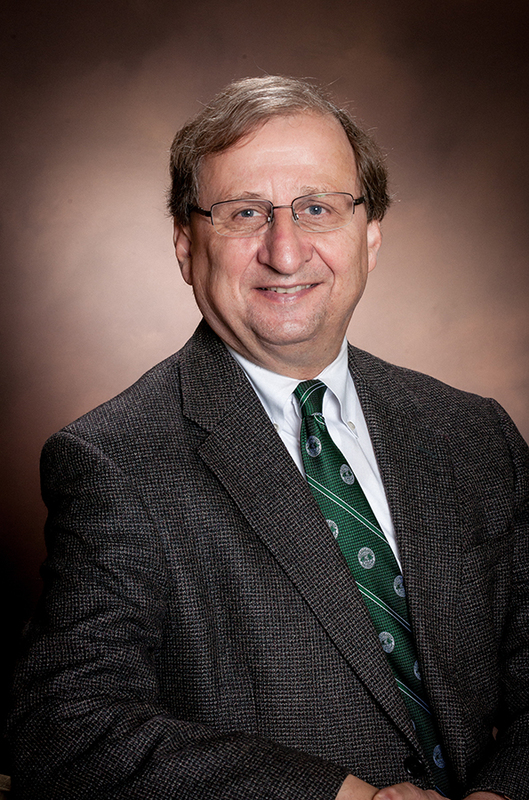 Individual faculty members of the Department participate in patient care and render medical consultation services in their respective subspecialty areas. The research endeavors of the departmental faculty are expanding and aim to help create a healthier, better functioning society by improving the health and wellbeing of the child and family. 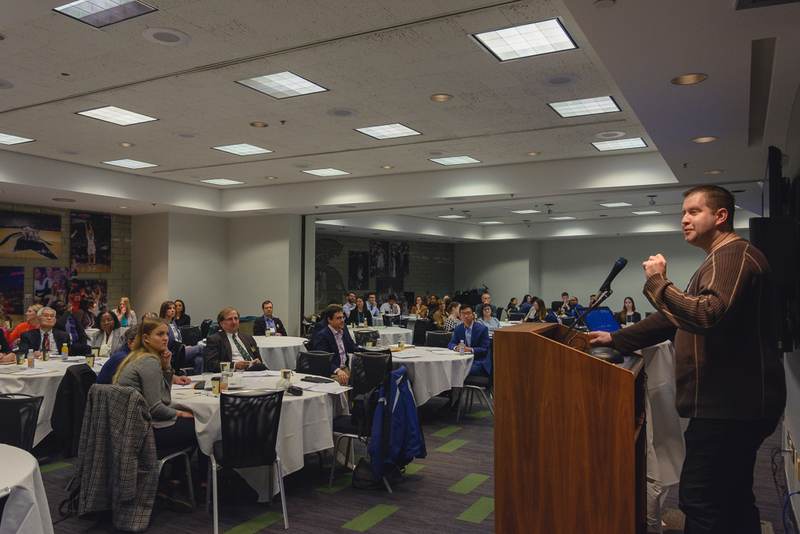 A big thanks to all who attended and/or participated in this year's Pediatric Research Day. We had a great time hosting you and look forward to seeing you again next year! High immunization rates are especially important to vulnerable children with chronic diseases that either can't receive vaccines or in whom vaccines won't work. The need for community immunity to protect our kids is one of the reasons that the state requires vaccines against contageous disease prior to school entry. Without protection, experience has taught us time and time again, vaccine-preventable diseases like measles and whooping cough can rapidly gain a foothold in a school or childcare setting. And when that happens, chronically ill children are the most likely to become very sick or even die. Michigan law allows parents to opt out of the vaccination requirement through use of a waiver. While a 2015 modification to the law requires waiver-seeking parents to first be educated about vaccines, it has not satisfactorily curbed these waivers. 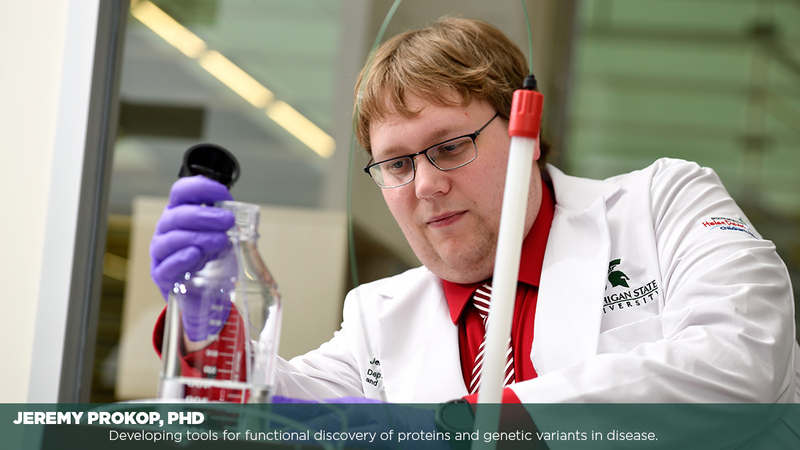 In a study published in the American Journal of Medical Genetics, PHD researcher André S. Bachmann, PhD and Spectrum Health physician Caleb Bupp, MD identify a novel genetic condition linked to the ODC1 gene. 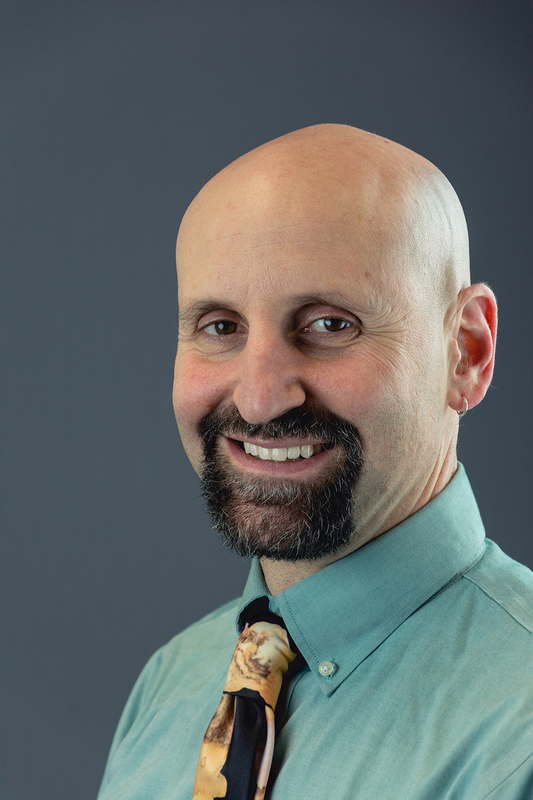 Dr. Bachmann, who has studied ODC1 (and in particular, its relationship to the pediatric cancer neuroblastoma) for several decades, was contacted by Dr. Bupp after he found the mutation in the genome of a 3-year-old patient. This as-of-yet unnamed syndrome causes developmental delays, hair loss, restricted muscle movement, increased body mass, low muscle tone, and difficulty hearing and seeing. 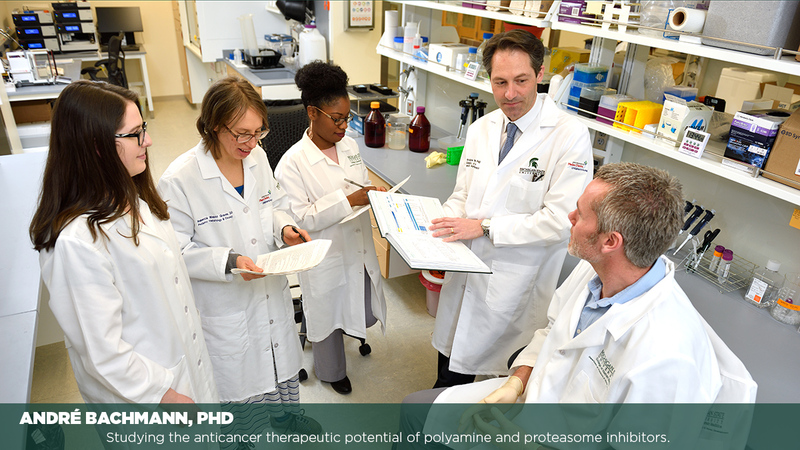 Pediatrics and Human Development Professor and Associate Chair for Research André S. Bachmann, PhD has been awarded $461,318.00 by the National Cancer Institute in an R21 to design and characterize novel, natural products-inspired ODC inhibitors with activity in pediatric neuroblastoma. Please join us in congratulating Dr. Bachmann and wishing him and his lab the best in their studies to come.